"Love using this product for client, sub, and vendor communication with our staff. It's great to know that all items are up-to-date for all involved in the project." Got a Fear of Flying? 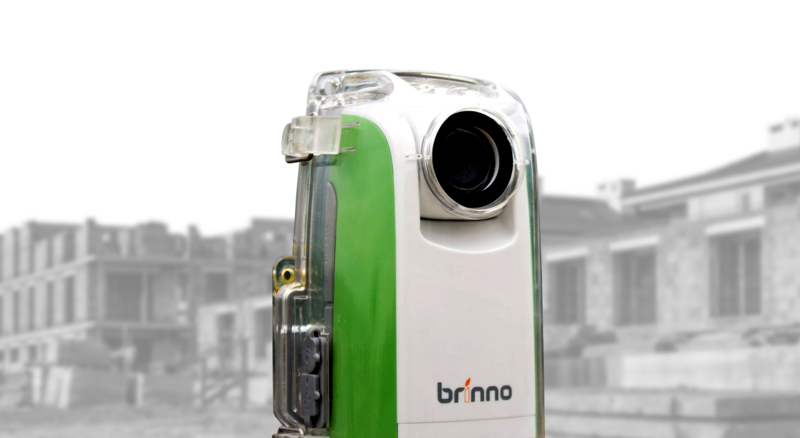 Stay on solid ground and see progress with a FREE Brinno TLC200 Time-Lapse Camera** with your account.